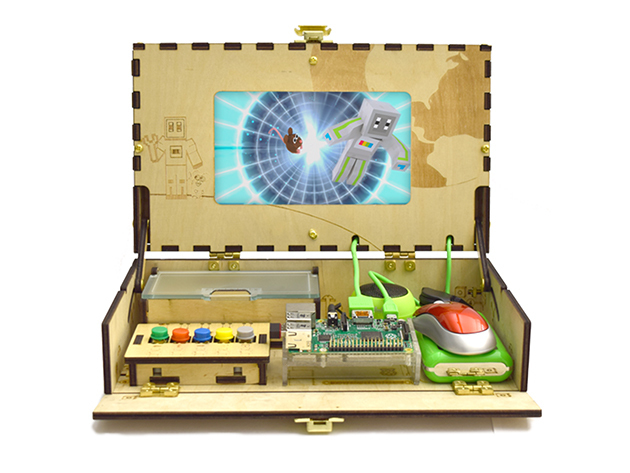 Piper’s Raspberry Pi computer kit helps you learn the basics of electronics and engineering in a super fun way. 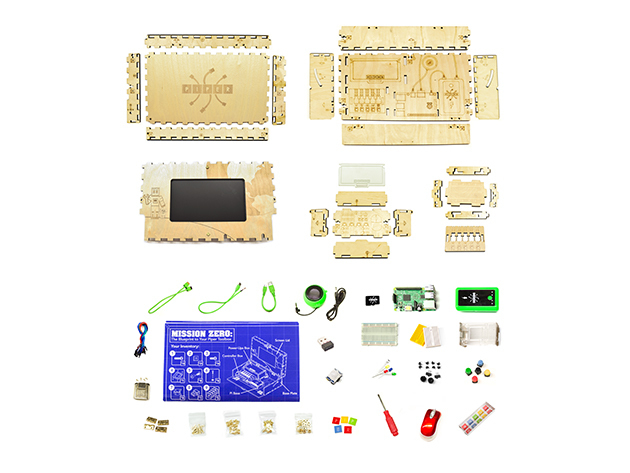 The kit is packed full of components, including Raspberry Pi 2 project board. 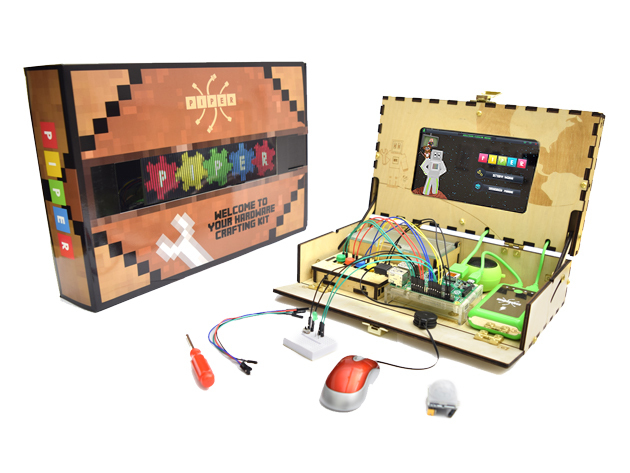 Play real-life engineer while playing Minecraft. The more user plays and unlocks components in the game, the more it will help in developing the real-life project and skills. 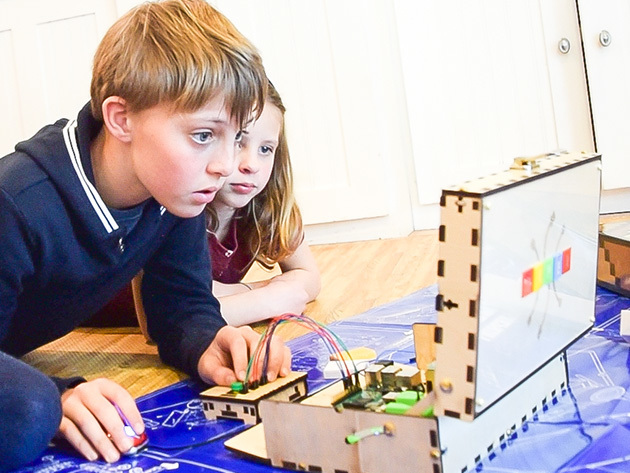 Teaching the basics of engineering and electronics was never this super fun. Now, with 18% discount, you can save yourself some bucks when buying Piper Raspberry Pi computer kit from Wccftech Deals for just $239.